The only constant is change — including in your business planning. Is your planning process flexible enough to pivot in real time? Integration is key to streamlined planning, budgeting and forecasting. In order to adapt to today's quickly changing business conditions, you need one solution that creates a single source of truth and visibility into all your data. And it's not just for finance — the same robust planning solution can be a powerful forecasting engine across your organization. 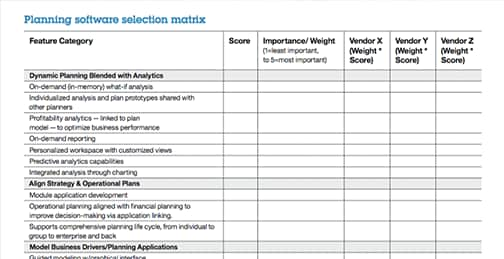 According to BARC, the world‘s largest survey of planning software users, IBM was top-ranked across 25 KPIs, including ease of use, planning functionality, business value, user experience and scenario analysis. 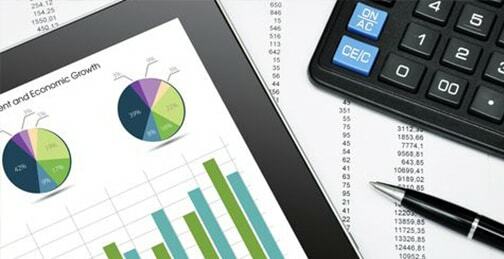 Automate slow, spreadsheet-based planning, budgeting and forecasting and enable your team to derive faster insights. Synchronize processes and data across the organization from finance to operations to create more accurate, integrated plans. 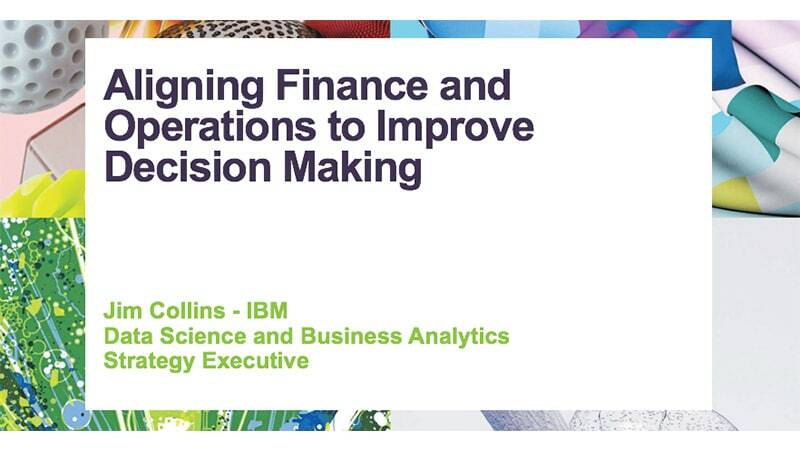 “Everything is now customized according to the business role of the user — each business function has its own template for calculations within IBM Planning Analytics, which are then combined to form the full P&L." Create dynamic plans, forecasts and reports in a solution that helps enable you to more easily adjust to changing internal and external conditions. 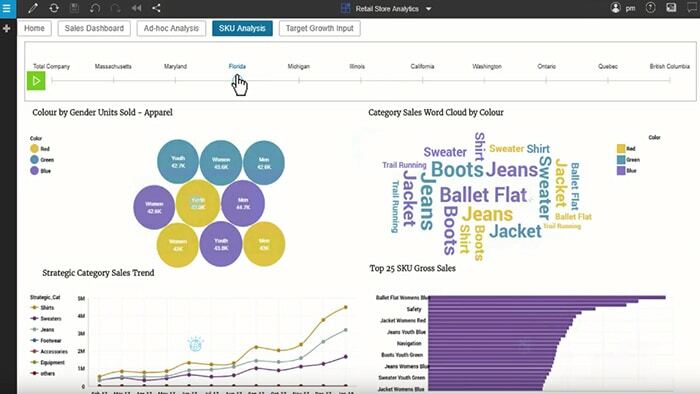 IBM Planning Analytics, powered by IBM TM1®, is a fast, flexible and complete planning and analytics solution. Deployable on the cloud or on premises, it automates manual processes and helps enable users to perform in-depth, multidimensional and scenario analyses quickly and to communicate insights with compelling visualizations. Be more analytics driven with a business intelligence platform that helps you confidently create compelling visualizations and dashboards. Develop and deploy optimization models and create real-world applications to improve business outcomes. 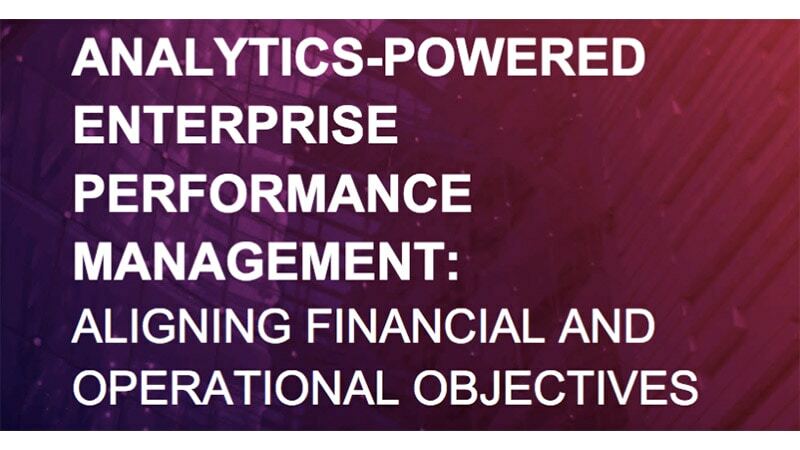 Use powerful analytics to solve tough planning and scheduling challenges to drive better outcomes. Bring predictive intelligence to decisions made by individuals, groups, systems and the enterprise, using a predictive-analytics platform.